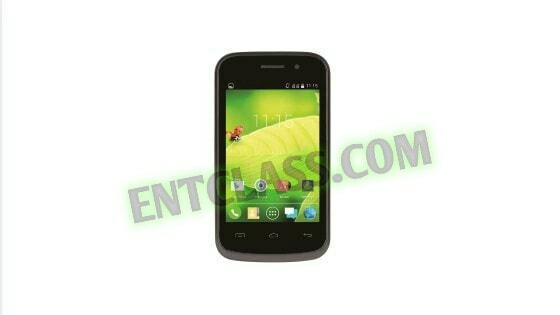 There are times when we go hunting for a cheap Android smartphone below N15,000 or even N10,000. I could still remember when we have these price ranged Android smartphones, but now, things have changed for worst even in this economic recession. 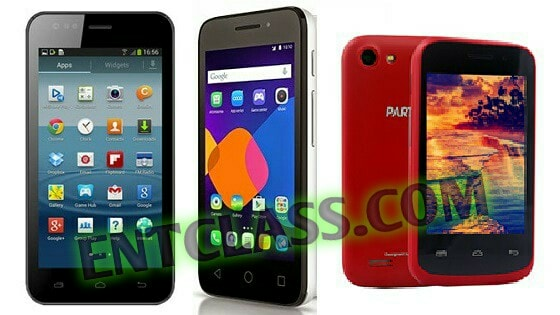 Below are the Android phones i could gather that are very cheap as at the time of writing this. First on our list is the FERO U451. 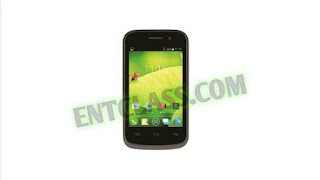 What it offers is a dual SIM 3G smartphone with a 4.5-inch screen display. packs a battery capacity of 1800mAh. 5 megapixel rear camera. At this price point, you are not likely to find the latest operating system, so what you have here is Android v4.4 Kitkat. Powering everything is a quad-core processor clocking at 1.2 GHz. The FERO U451 costs NGN14,500.00 in the market. Partner is a new mobile brand in the Nigerian market. They offer a cheap smartphone which you can get for as low as N10,000. Partner KS1 has a 3.5inch screen display, 3G service, a single-core processor clocking at the speed of 1.2 GHz, 512 MB RAM, and 1.3MP cameras. Packs a battery capacity of 1300mAh. You can check out the full Partner King Series KS1 specifications Here. The Partner KS1 is sold for between N10,000 and N14,000 in the market. These are the phones i could gather at this time. If you in anyway know a cheap Android smartphone, you can bring it to our notice using the comment box below. Is gionee m5 and m6 good enuf fones, d specs are ok, but do the fone last? Pls kachi i need an ans, tank you sir..
Yea sir. They're good and they last. Offer you new products no give aways price, call to book down yours,we make delivery to the 36 state in Nigeria. Delivery is free but in some state delivery fee Apply, price list…..